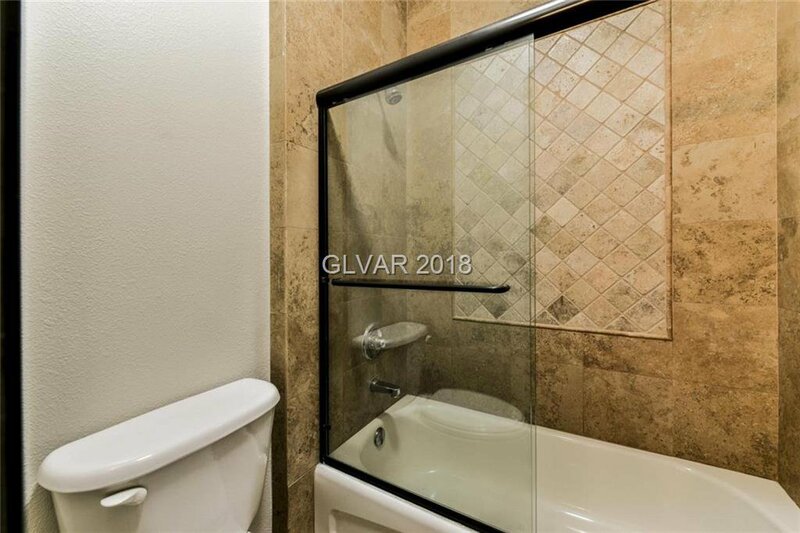 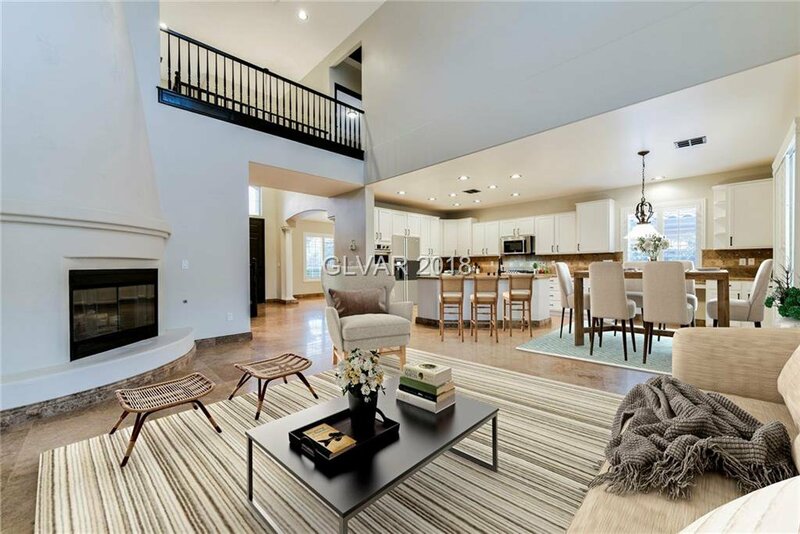 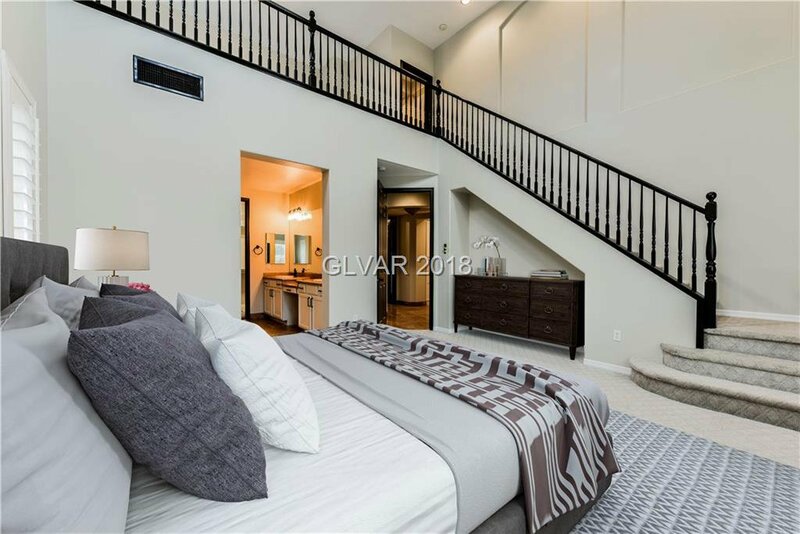 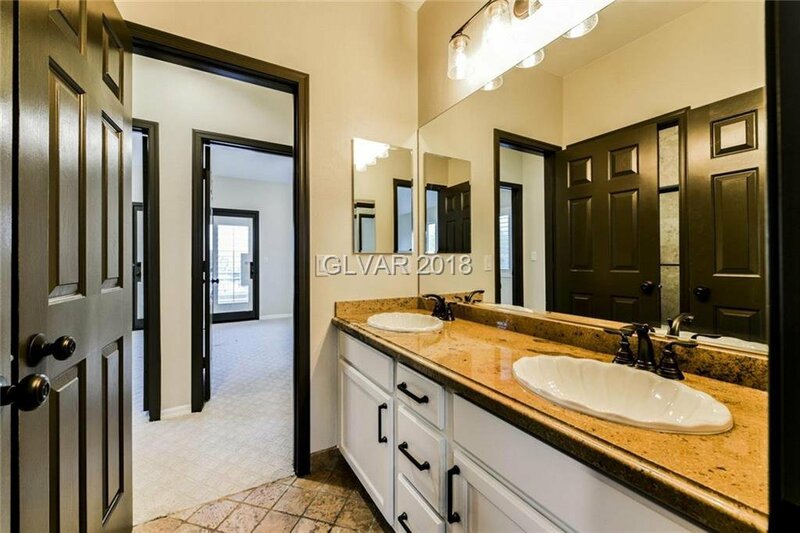 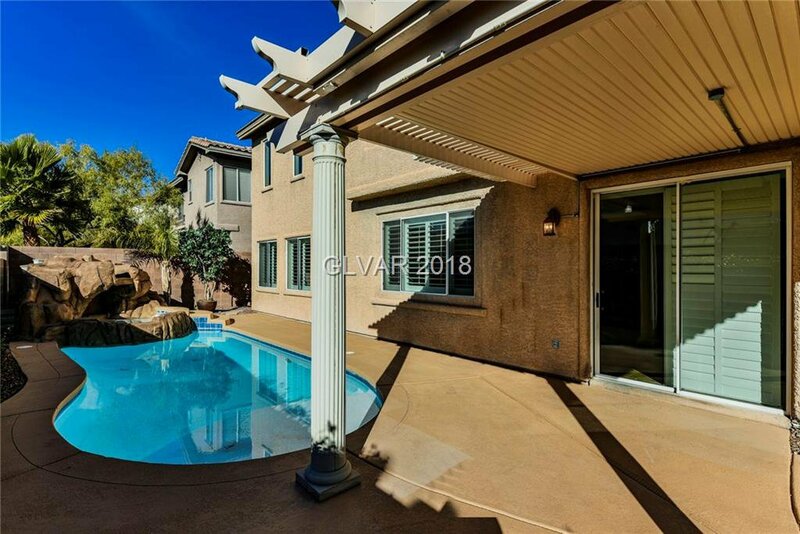 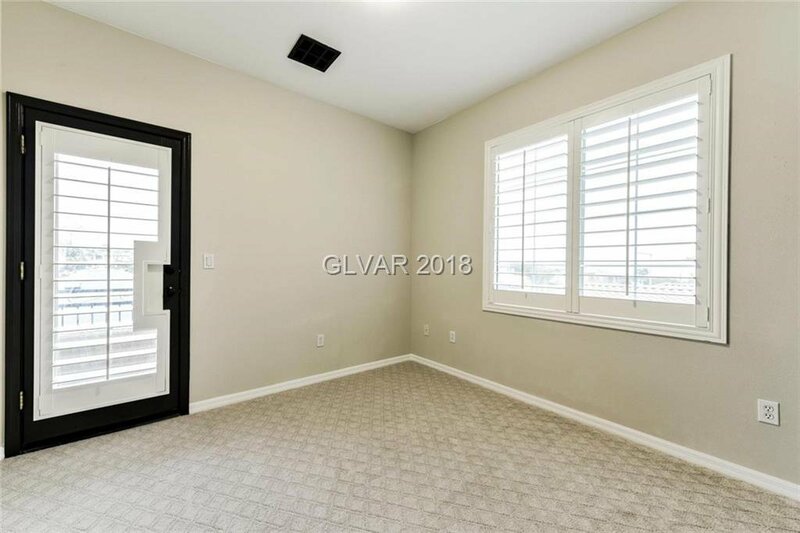 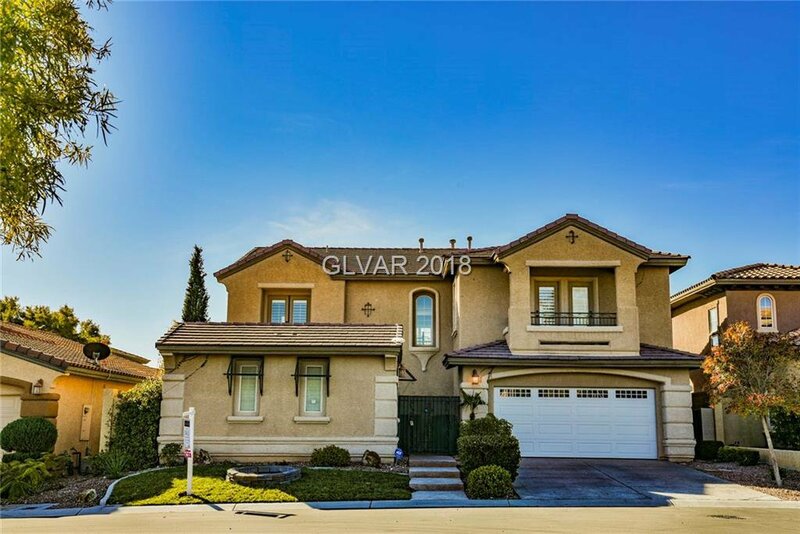 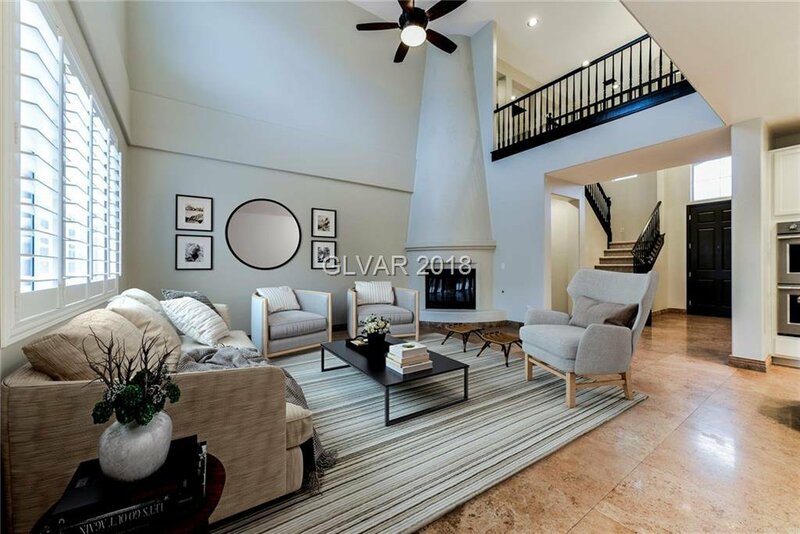 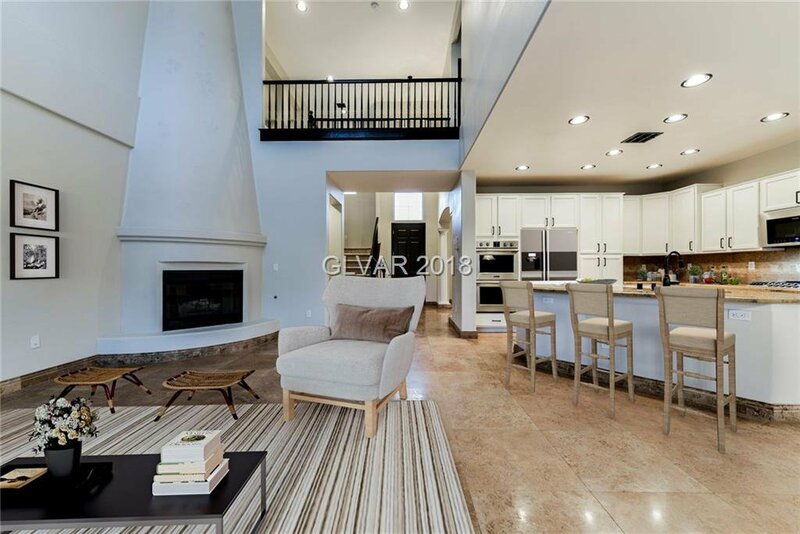 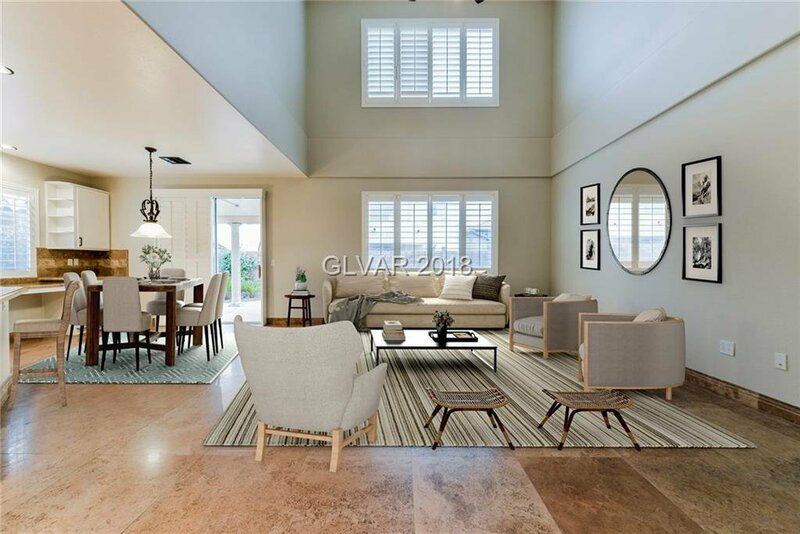 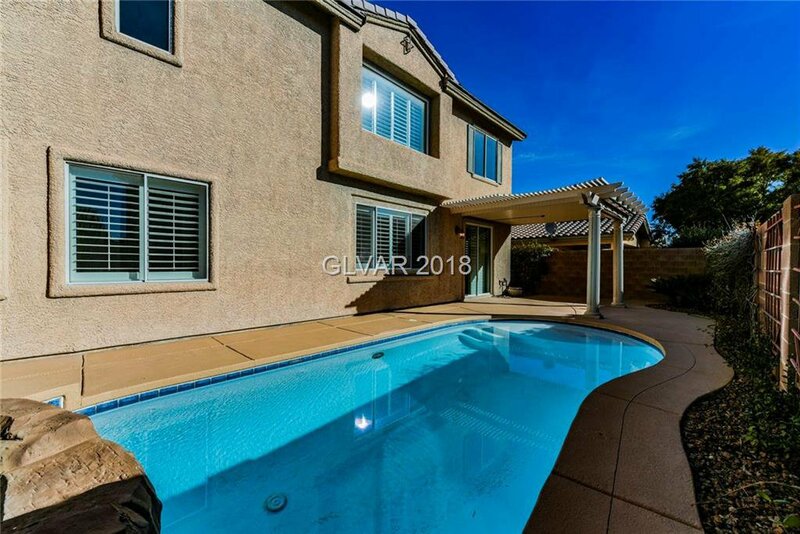 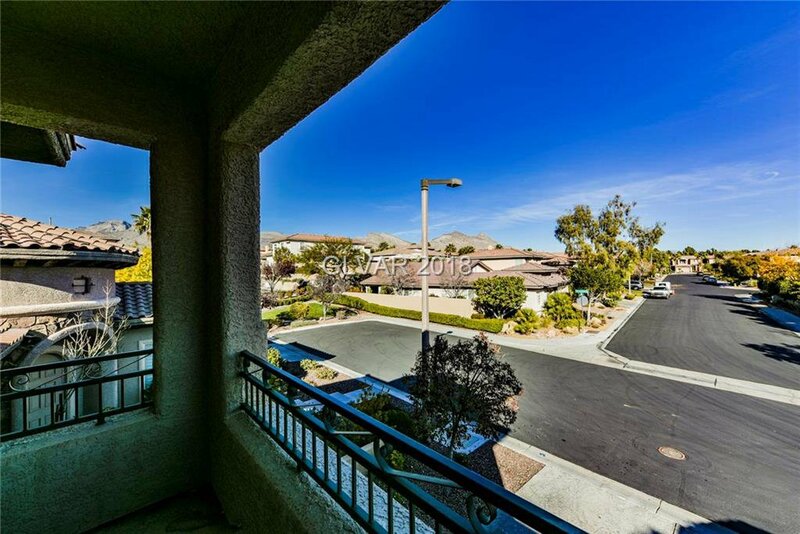 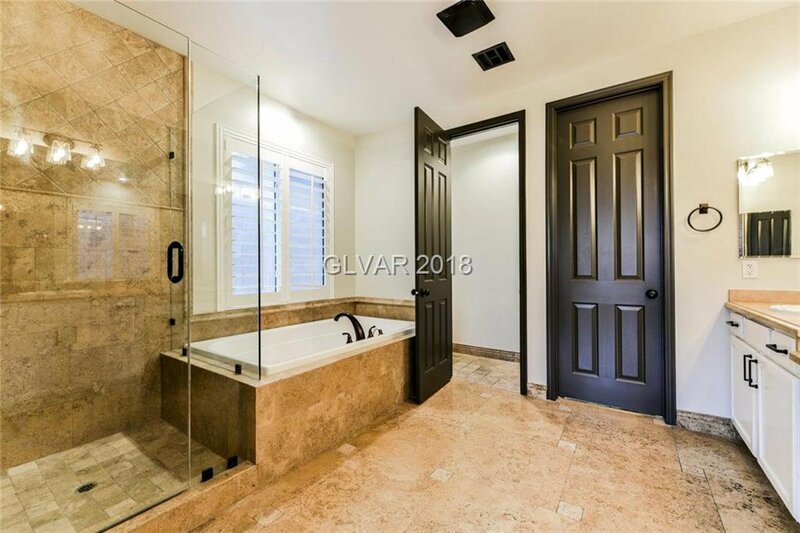 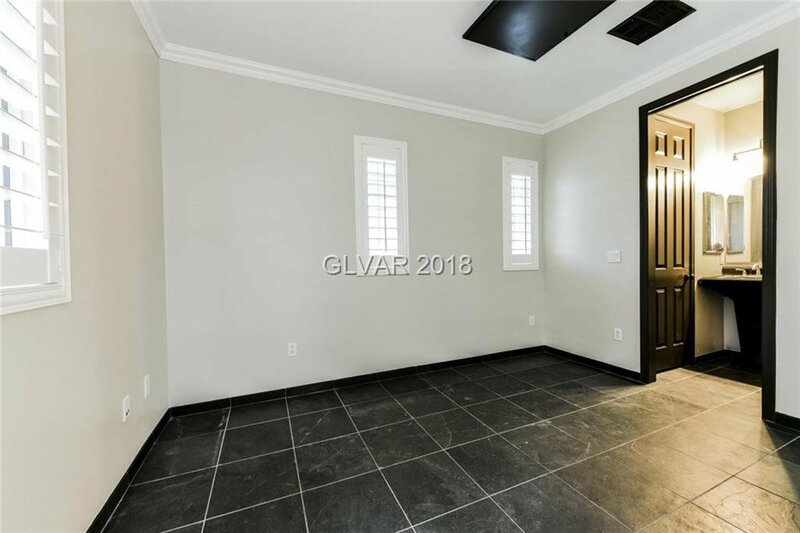 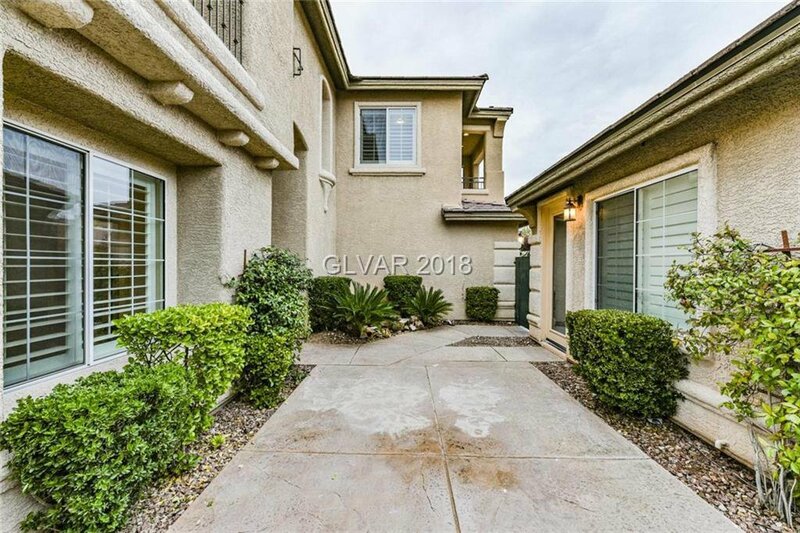 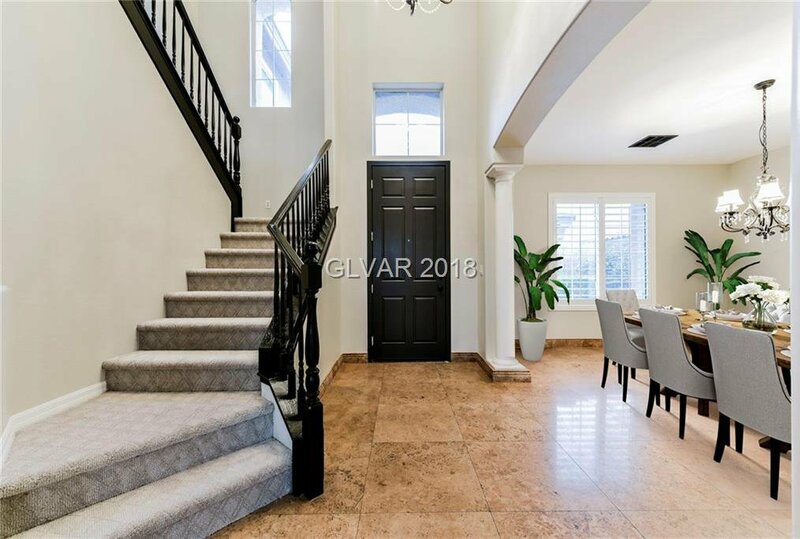 MIRACULOUS two story home in GATED community located minutes away from Downtown Summerlin! 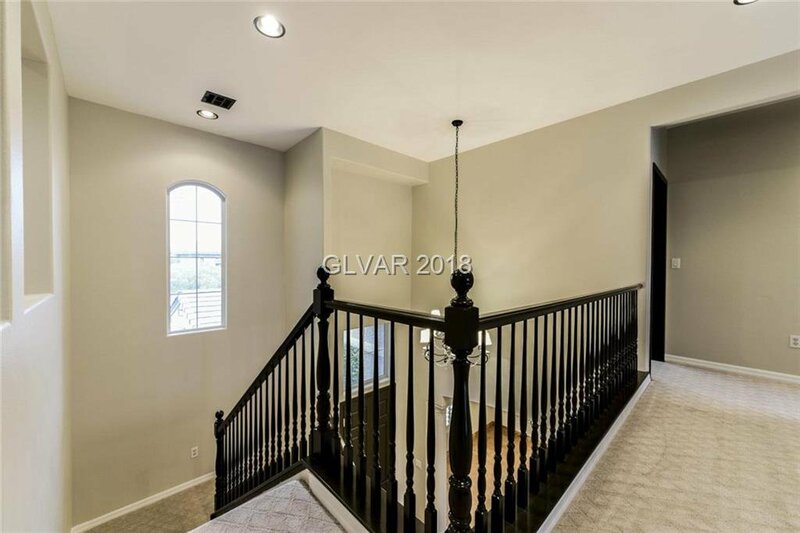 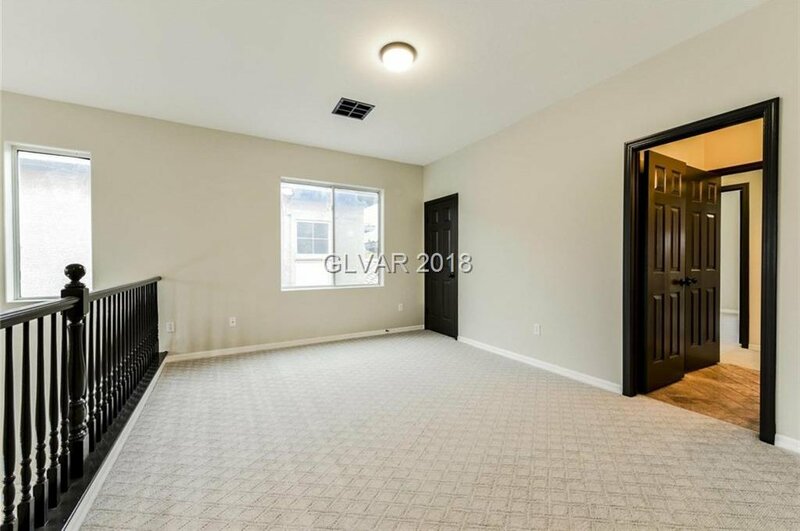 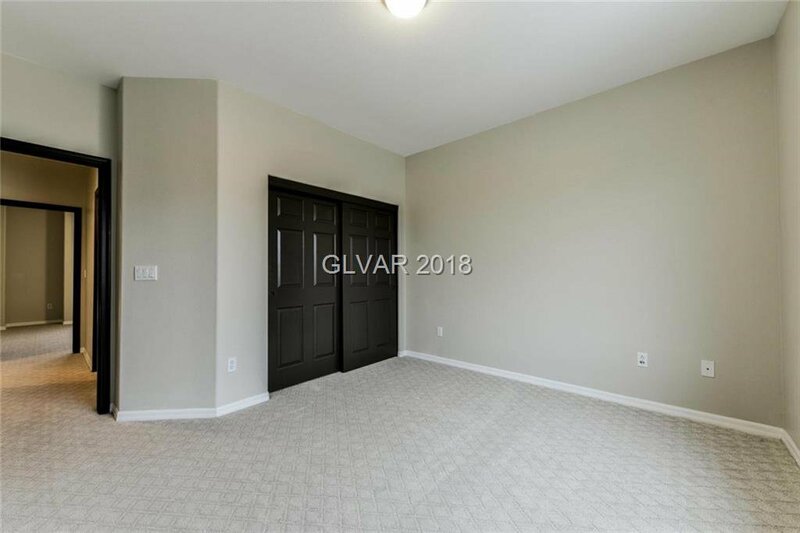 Interior boast DESIGNER SELECTED THREE TONE paint scheme, GORGEOUS TRAVERTINE flooring, LUSH NEW carpet, and a DAZZLING lighting package!! 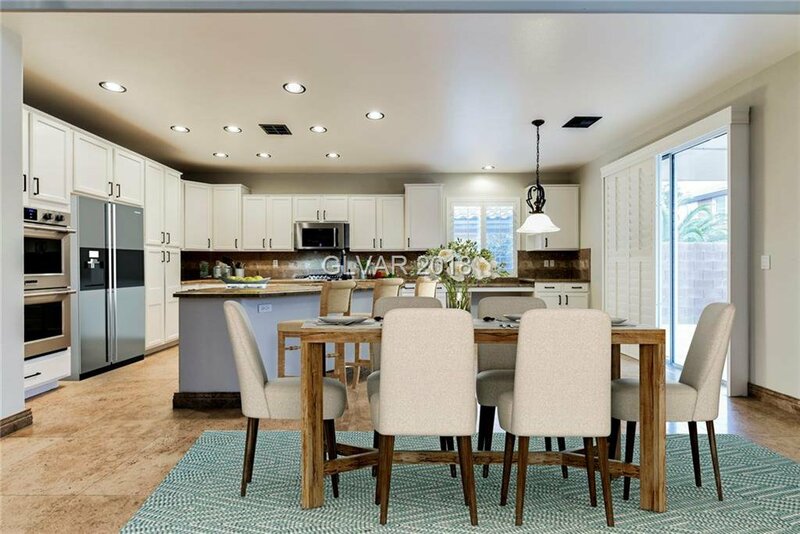 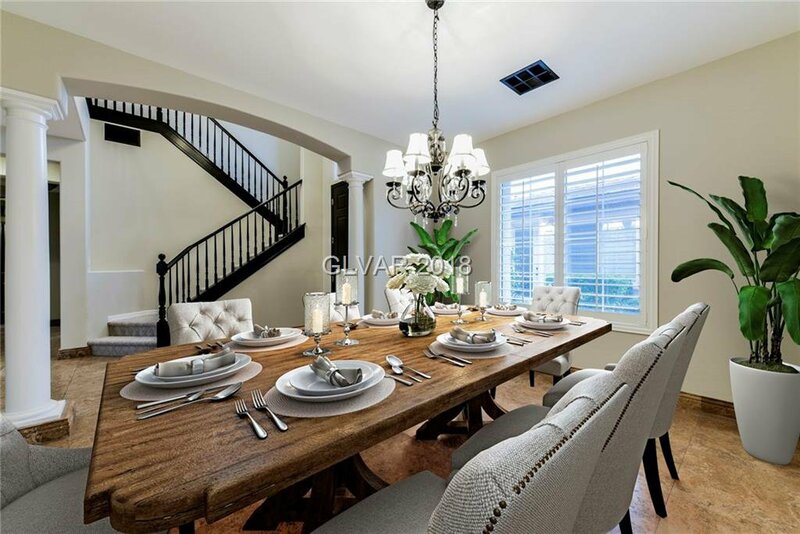 CHEFS DREAM KITCHEN equipped with MASSIVE center island, GORGEOUS GRANITE countertops, LUXURIOUS cabinet hardware, and BUILT IN SS appliances!! 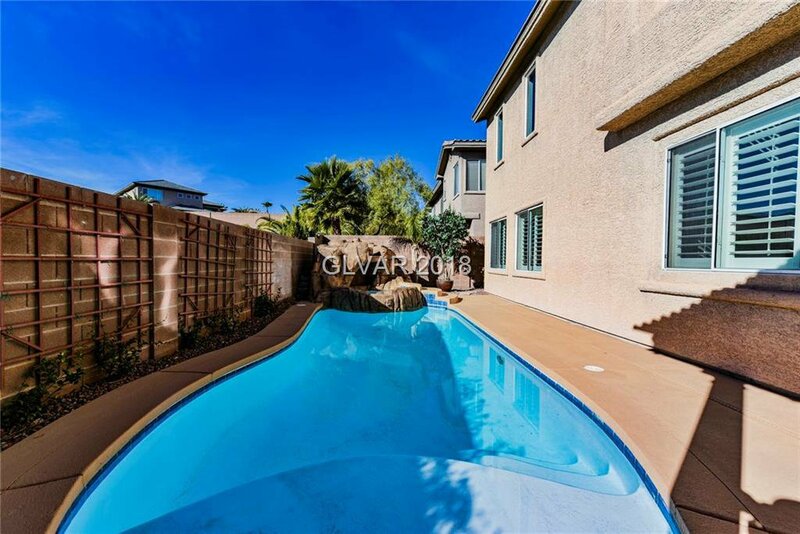 Backyard OASIS with SPARKLING BLUE POOL! 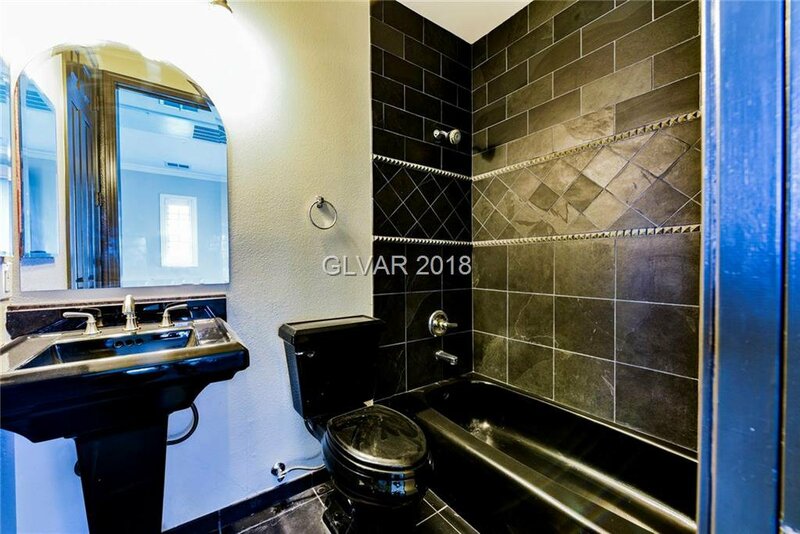 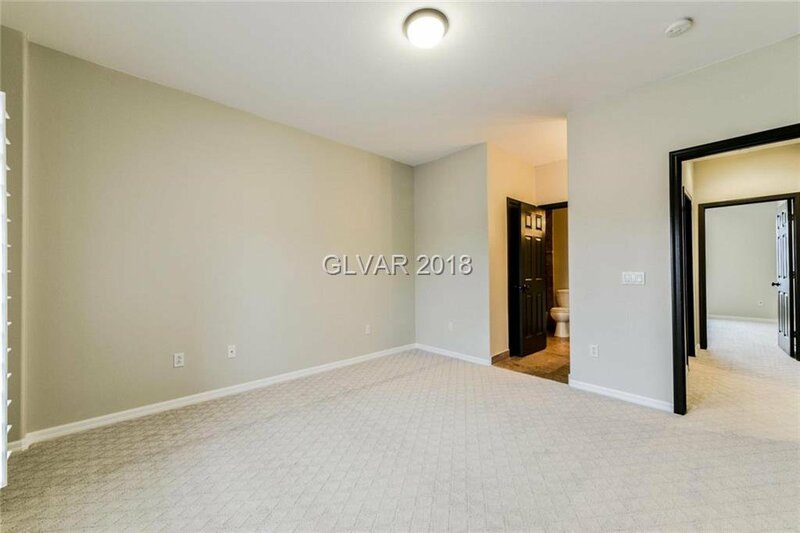 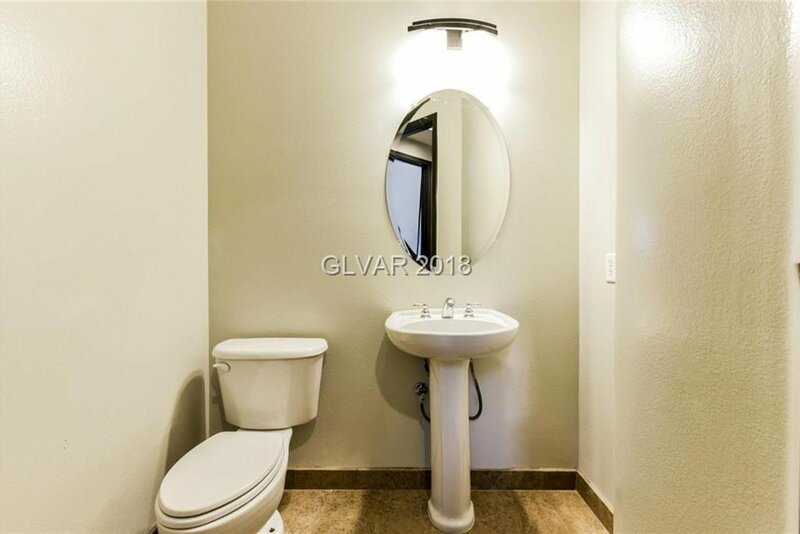 Detached CASITA with full bathroom!